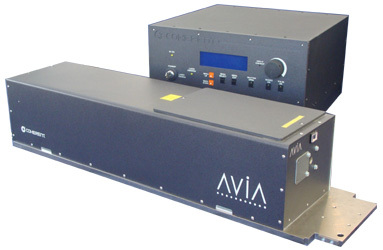 Coherent AVIA 355 nm Solid State Q-Switched UV Laser System sales & service by Laser Innovations. We service all models of the AVIA 355 nm Ultraviolet Laser Series. Laser Innovations' highly trained personnel are experts in the laser field, and will help you keep your laser system running at its peak performance. 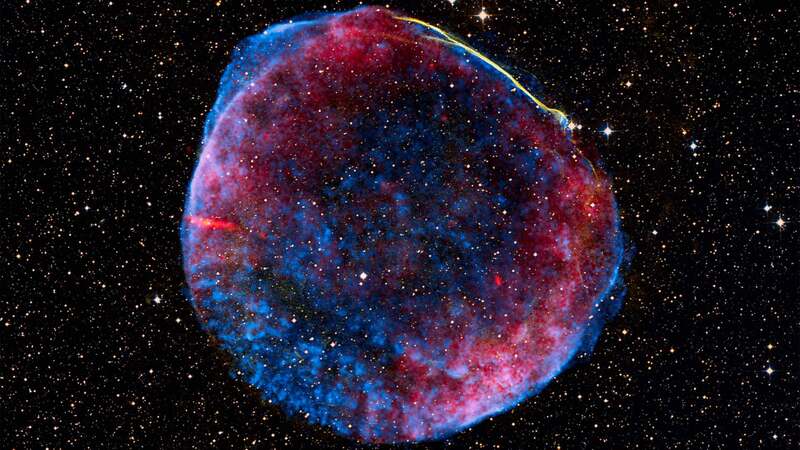 We offer full warranties that meet or exceed manufacturer's warranty. Laser Innovations - Supporting the laser community for 20 years. Laser Innovations offers numerous Coherent Laser System replacement parts, manuals, and technical phone support as part of our way to keep your laser system up and operational. See our Products & Services.